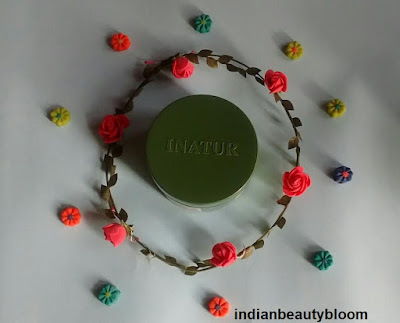 I am back with one more product review , today I am going to review a body butter from a famous herbal brand , Inatur Herbals . They use natural ingredients to prepare their products . Their products are cruelty free , not tested on animals , are Vegan , do not contain any harmful chemicals and preservatives. 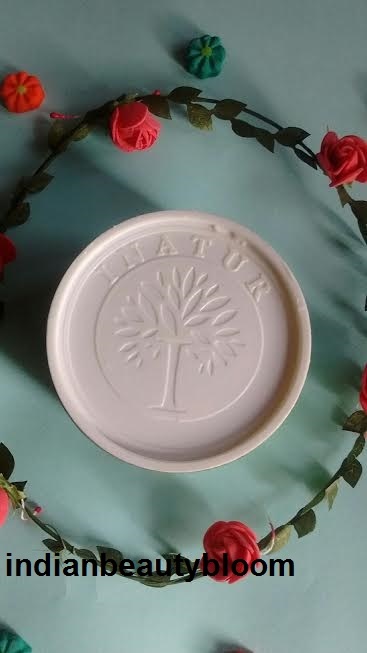 Inatur Olive body butter is a thick body butter with goodness of olive oil , aloe Vera and vitamin E .
It hydrates and nourishes the skin and is ideal for winter . The product comes in a tub packaging , which i do not like as its bit unhygienic , Plus the problem with this packaging is the lid sometimes get stuck up while opening and so one needs to put effort to open it 🙂 , so its not a travel friendly pack . 1. The product claims to hydrate and nourish skin . 2. T o maintain PH level of skin . 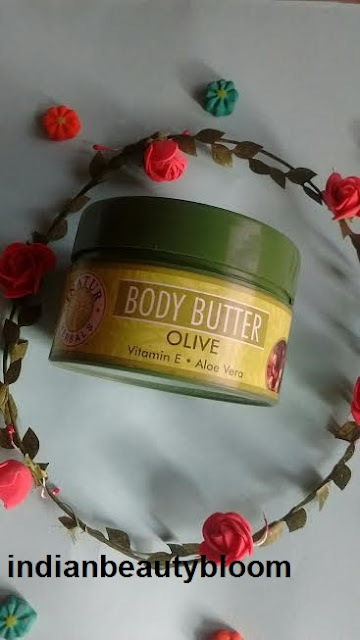 I am using this body butter past few days , its good . 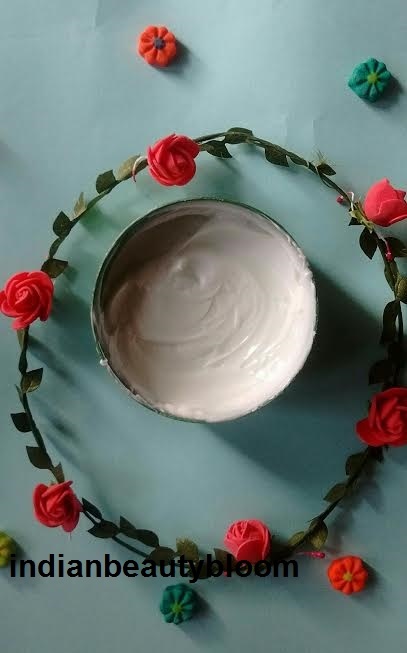 Its a light green color thick body butter . It does what it claims , nourishes and hydrates the skin . It has a nice fragrance which is mild and good . Its thick in consistency and one does needs to take too much , just a little of it is sufficient to moisturize the skin . Initially skin looks bit oily after applying but gradually it gets absorbed in the skin . It protects the skin from getting dry and rough . 1. A vegan product . 2. Not tested on animals so cruelty free . 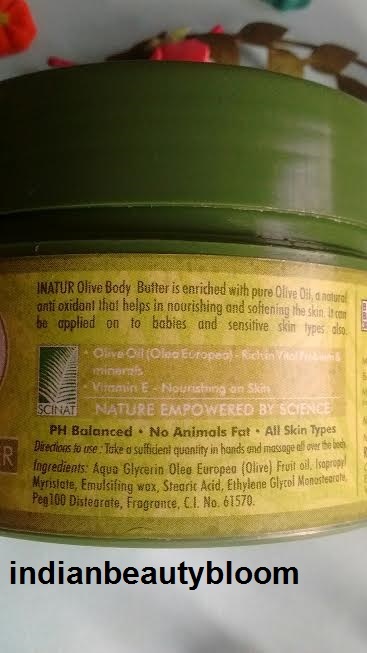 3.Contains natural ingredients like olive oil , aloe vera extract etc . 5. Completely moisturizes the skin and keeps it hydrated for a good period of time . 6.Has anti ageing properties . 7.Has sunscreen in it . 1. Bit expensive as it a product from herbal brand and such products have higher price than product from other brands . Honestly I did not like its packaging . Tub packaging is bit unhygienic and I like the ones which have tube or pump so that one can easily take out little amount of product and use it . Secondly , its lid is not good , one needs to put effort to open it , at times it becomes so tight that it’s difficult t open the pack . Product packaging needs some improvement , specially the lid .